Former Sta. 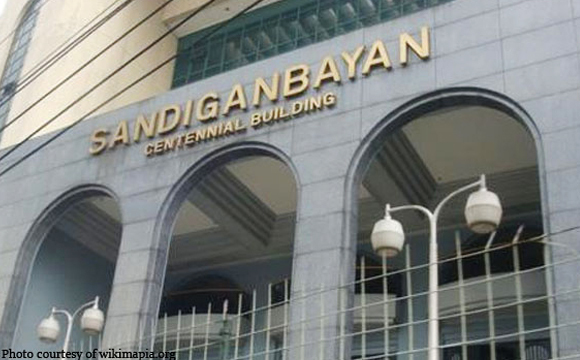 Cruz, Zambales mayor Luisito Marty has asked the the Sandiganbayan Special 3rd Division to reverse his conviction concerning the non-issuance of business permits to two mining firms. Last February 15, the anti-graft court has issued a decision which found him guilty of graft and usurpation of legislative powers. The case concerns the non-issuance in 2011 of business permits to Zambales Diversified Metals Corporation Inc. (ZDMC) and Zambales Chromite Mining Company Inc. (ZCMC) without any legal basis, even though the firms complied with all the requirements prescribed by law. “The element of undue injury to the municipality of Sta. Cruz, Zambales was not established as there was no valid tender of payment of the occupation fee on the part of the complainant,” he pointed in his motion for reconsideration about his graft conviction. “In any event, it is a settled principle of criminal law that an accused must be convicted on the basis of the strength of the prosecution and not on the weakness of his defense,” he stressed. Tags: Luisito Marty, Mines and Geosciences Bureau, Sandiganbayan Special 3rd Division, Sta. Cruz, Zambales, Zambales Chromite Mining Company Inc., Zambales Diversified Metals Corporation Inc.